the home of Aesthetic Innovation. 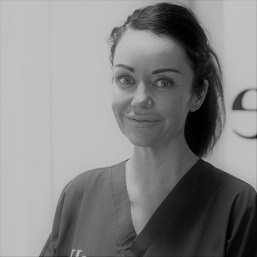 Welcome to Elle Aesthetics, one of the North East’s Leading Aesthetic Practitioners. At Elle, we specialise in non-surgical Aesthetic procedures, and pride ourselves on our dedication to delivering flawless service to our clients. 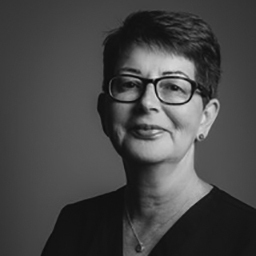 With a small, knowledgeable and passionate team lead by the Award Winning Lynn Lowery (recently listed as one of 2019’s ‘Ultimate Global Aesthetic Leaders’ by myfacemybody.com), Elle Aesthetics is the premier choice for aesthetic innovation. 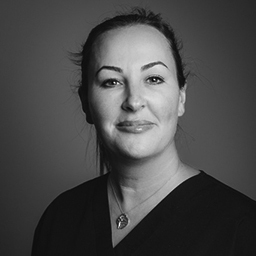 Aesthetic Nurse Practitioner Helen is a registered nurse with a wealth of clinical experience, having initially began her medical career in Accident and Emergency and the Cardiac Prevention Team. A highly skilled and passionate practitioner, Helen currently practices her development under the direct guidance and mentorship of Lynn Lowery. 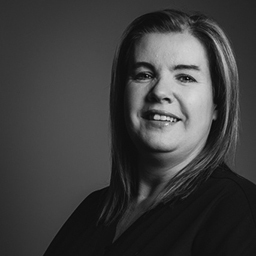 Clinical Assistant Jane joined the company in 2017 and has become an integral part of the Elle experience. Jane understands the apprehensions that can accompany cosmetic procedures and wants you to be fully informed and confident in your decision. She can even hold your hand during the procedure! See what our clients are saying, with our verified testimonials and reviews. "I have been coming to Lynn for over 7 years now for Botox & Fillers and I wouldn’t trust anyone else as she’s amazing." "I have previously had my lips done elsewhere and they were very lumpy, Lynn managed to dissolve and correct the treatment and now my lips are fabulous. I have never been happier with a cosmetic treatment." The Elle Training Centre provides professional training to Nurses, Doctors & Dentists in a range of Aesthetic procedures. All courses are CPD approved. 😳 What are the side effects? 💷 How much does it cost?